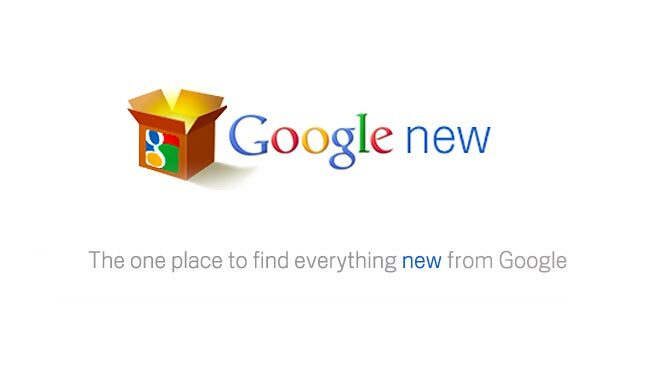 Today Google has launched a new website called ‘Google New’. A directory of all its new products designed to help you keep up with the flood of new developments Google launches. The Google New website will collate posts from Google’s various product and policy-related blogs and arrange them in an easy to follow layout. The site allows you to filter new products by your area of interest or by the product names to help you keep track specific topics. Watch the video below for a quick Google explanation of its new service site.